The Air Jordan 4 ‘UNC’ is an upcoming release from Jordan Brand that will celebrate the models 30th Anniversary in 2019. 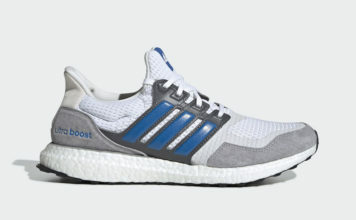 In addition this pair will pay tribute to Michael Jordan’s college years playing for the UNC Tar Heels. 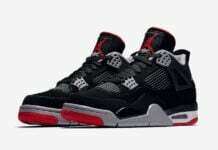 This Air Jordan 4 will have a similar color blocking to that of the ‘Military Blue’ Air Jordan 4. Instead, Jordan Brand is expected to swap the shade of Blue with Carolina Blue accents. 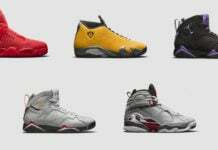 Currently images have yet to leak and it isn’t known if they will come with Nike Air or even Tar Heels branding. 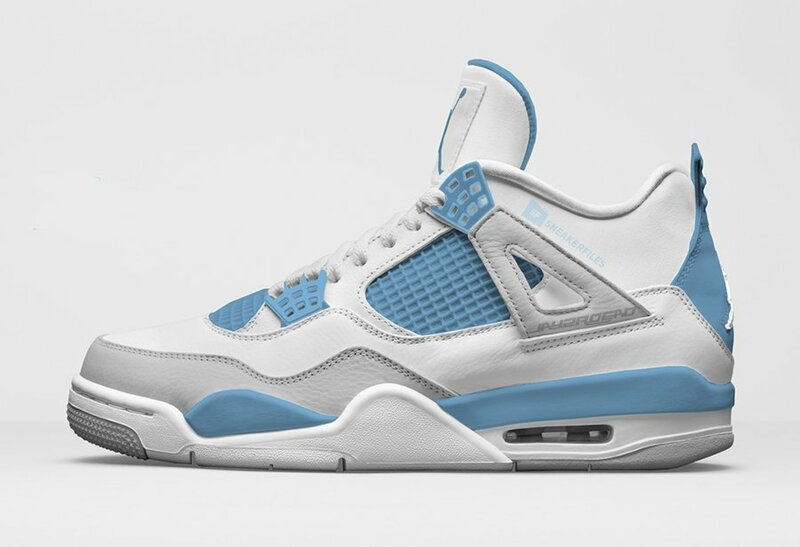 Although a specific release date for the Air Jordan 4 UNC has yet to be announced, they are expected to launch early 2019 at select Jordan Brand retailers including Nike.com. Once we have additional information we will make sure to update you. Like always make sure to leave your thoughts in the comments section. 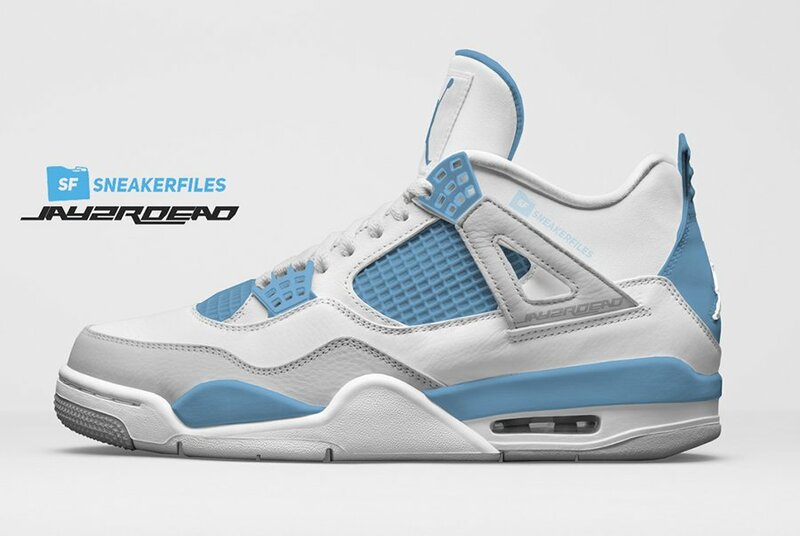 Note: Images used is a photoshop by JayzRDead and is an example of what we can expect of the UNC Air Jordan 4s.